Learning Surah Fatiha? Play the Surah Fatiha Arabic Word Game on Dynamo complete with revision cards and full translation. 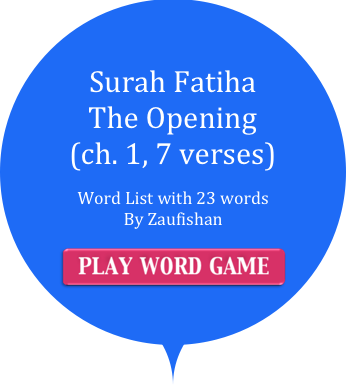 Click the pink 'play' button to choose a revision game or go straight to matching 23 different Arabic words from Surah Fatiha with their English translations. 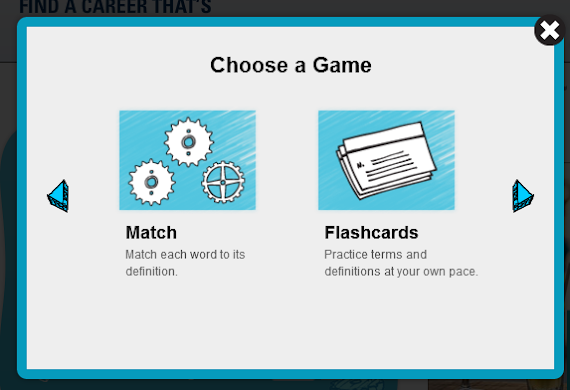 Match each word in 60 seconds to get full marks. Translations are taken from Sahih International.